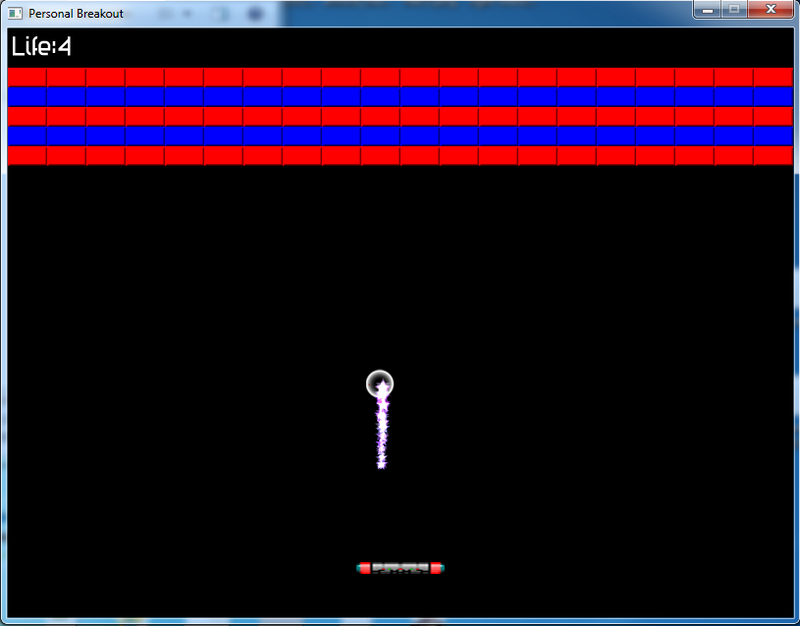 This game is created to know more about Haaf Game Engine, using Bass as sound engine and LUA for scripting.This is a simple and classic game to play. A note-taking script that is easy to use. You can try the demo below to try out yourself. 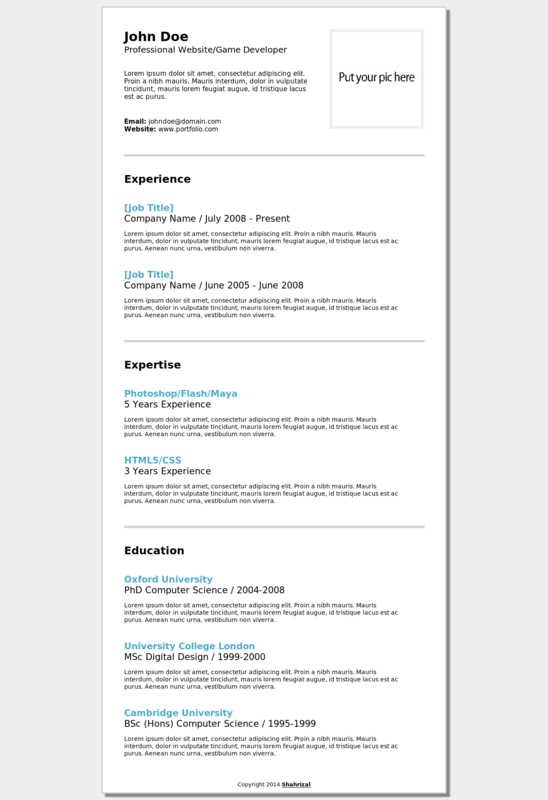 Complete management of users that registered in your website. You can try the demo below to try out yourself. You can protect any page of your website within seconds with support for multiple users. Just add a snippet of code( 4 lines ) above the webpage you want to protect, that's it. No database involved. You can try the demo below to try out yourself. 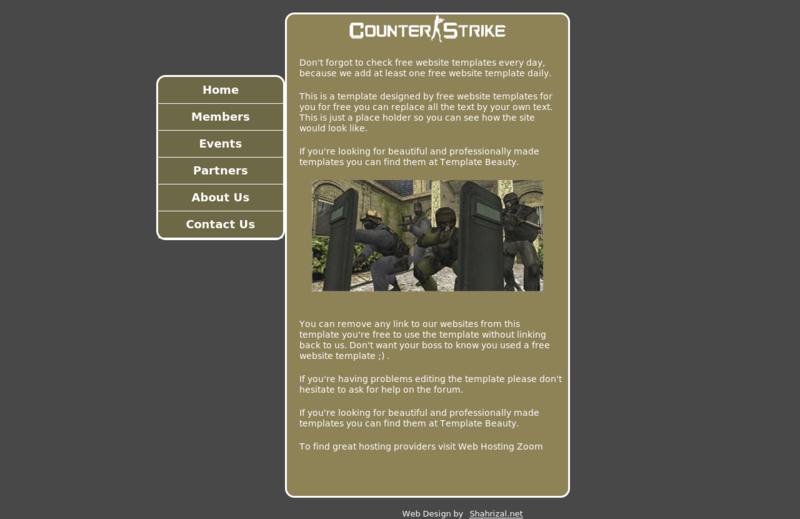 BetaKey is a script that allow you to protect any page of your website with a single code. 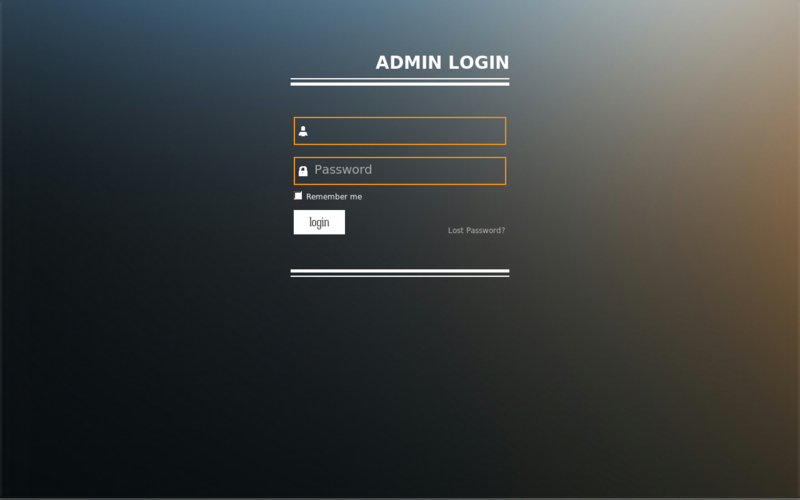 The admin panel allows you to generate key code for your users to enter your webpage. No database involved. 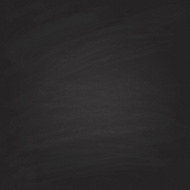 You can try the demo below to try out yourself. 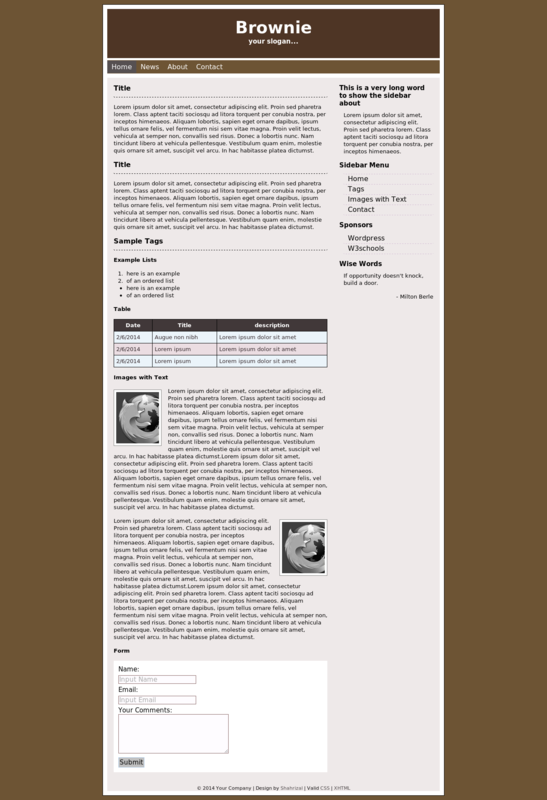 A Content Management System, manage your blog easily with this script. Contain features like: Add/Edit/Delete function for post/page/categories management, Prevent SQL and XSS injection, Bruteforce prevention and using Bootstrap theme. You can try the demo below to try out yourself. 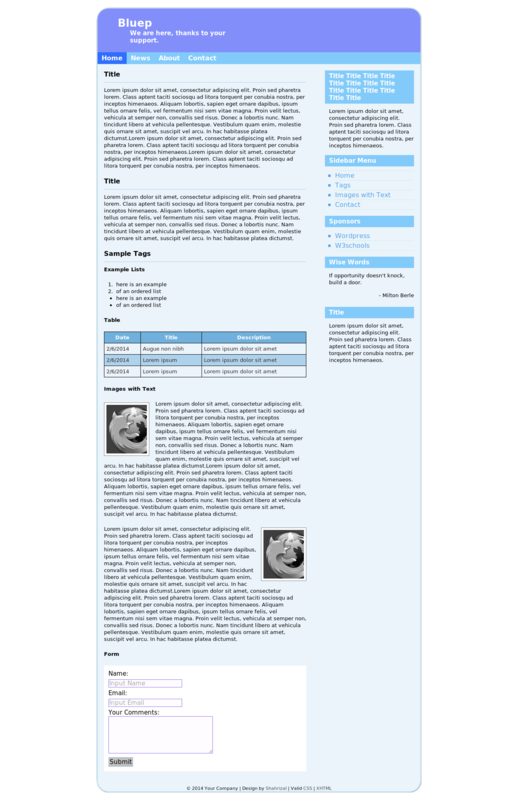 A upgraded version of Simple Notes, now with bootstrap. Add more functions like: categories, password protection, priorities status and basic securities: Prevent SQL and XSS injection and Bruteforce intervention. This script are written in PHP and uses MYSQL (PDO) for the database, multi purpose usage from Task/Project manager to Bug/Issue tracker. Functions can be enabled or disabled for own customization. No admin panel or uses any password. 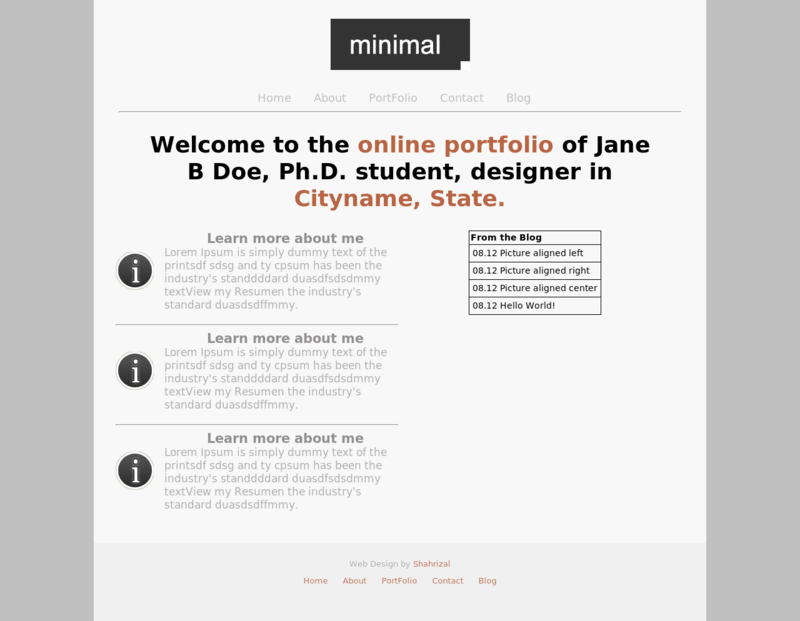 A Fixed Width portfolio website design. 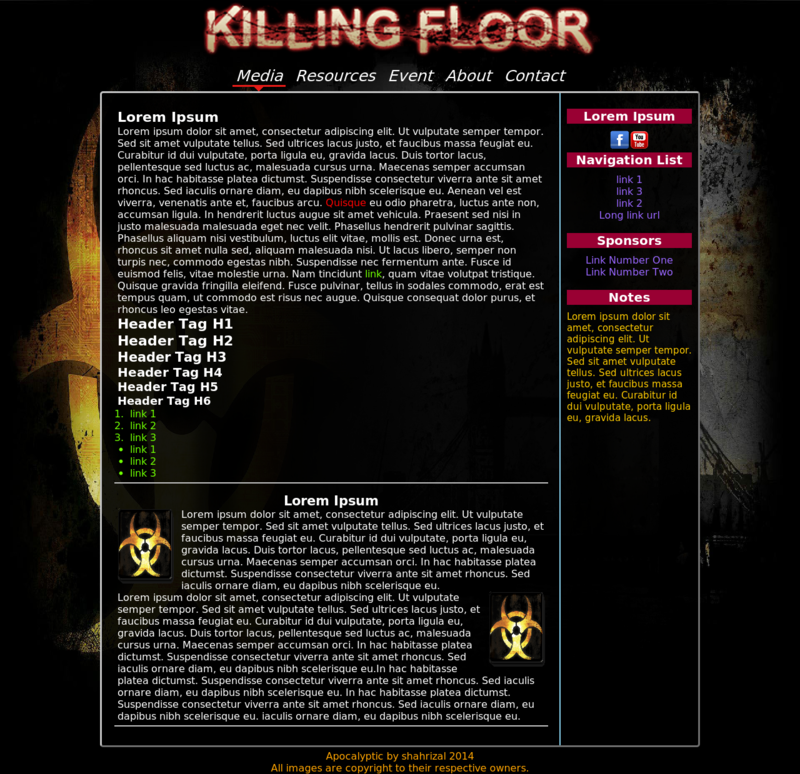 A 2 column game web design. 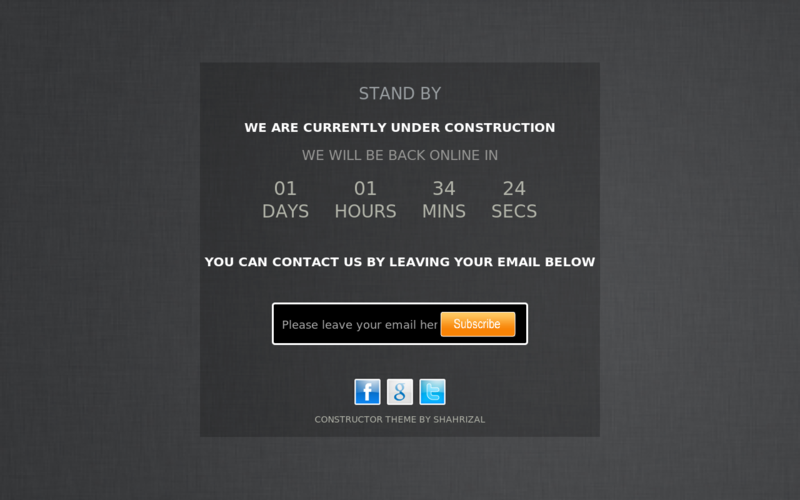 A Under Construction HTML web design. 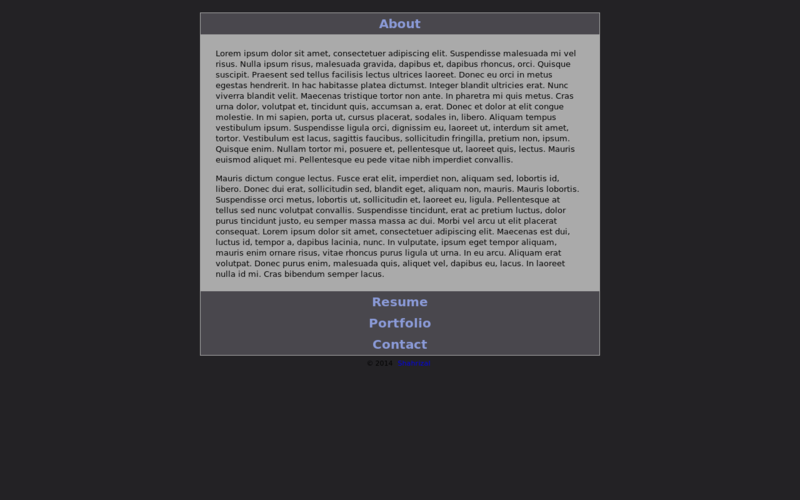 Responsive Admin Panel using bootstrap 3.11. 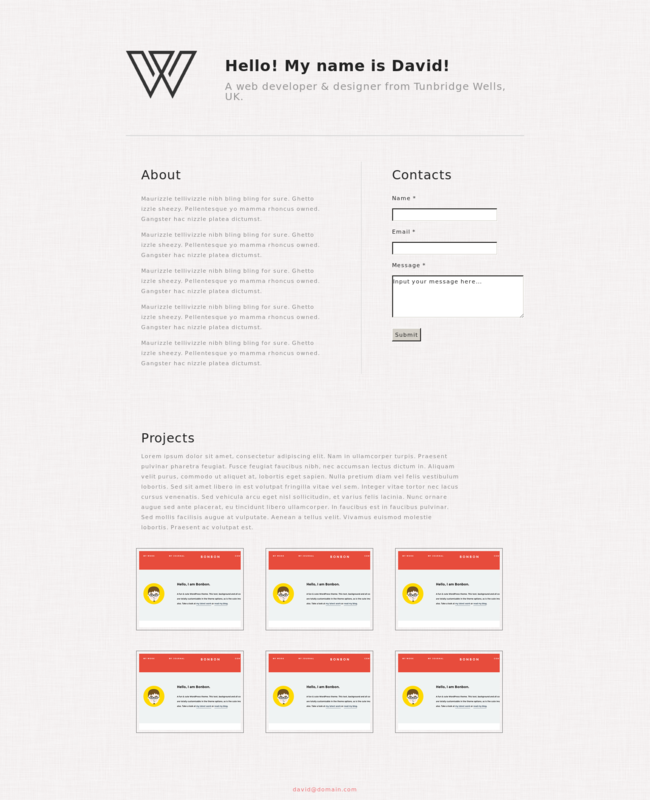 Responsive Password Login Panel HTML using bootstrap 3.11. 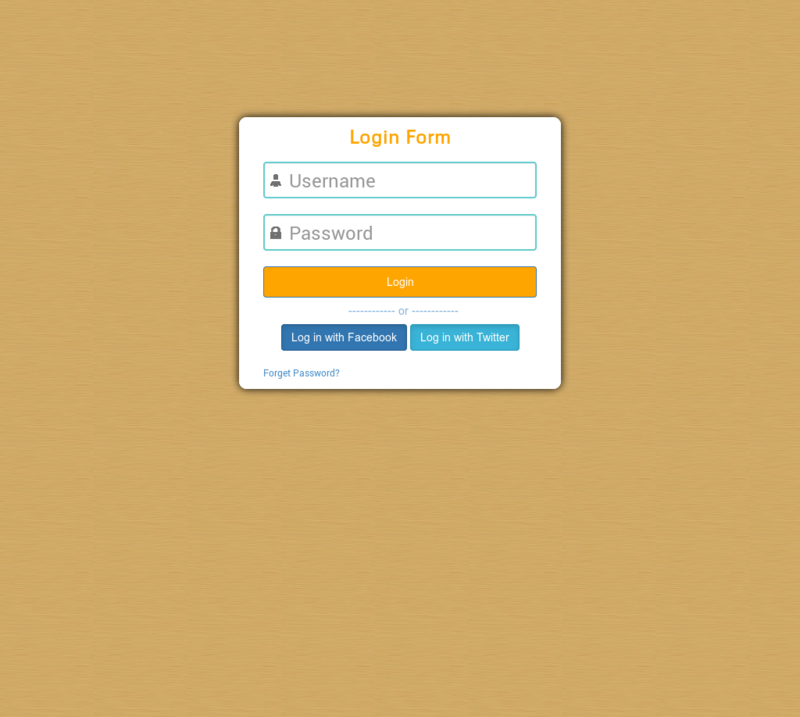 Responsive Simple Login Panel HTML with twitter and facebook integration using bootstrap 3.11. 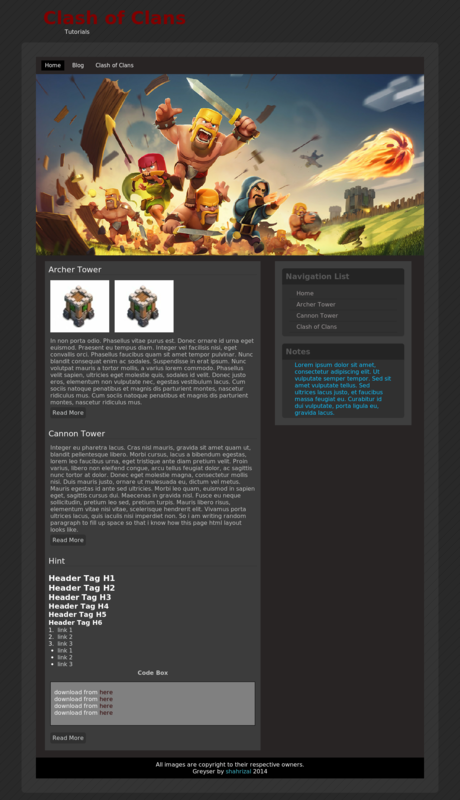 Two Column and fixed width template suitable for gaming blog.